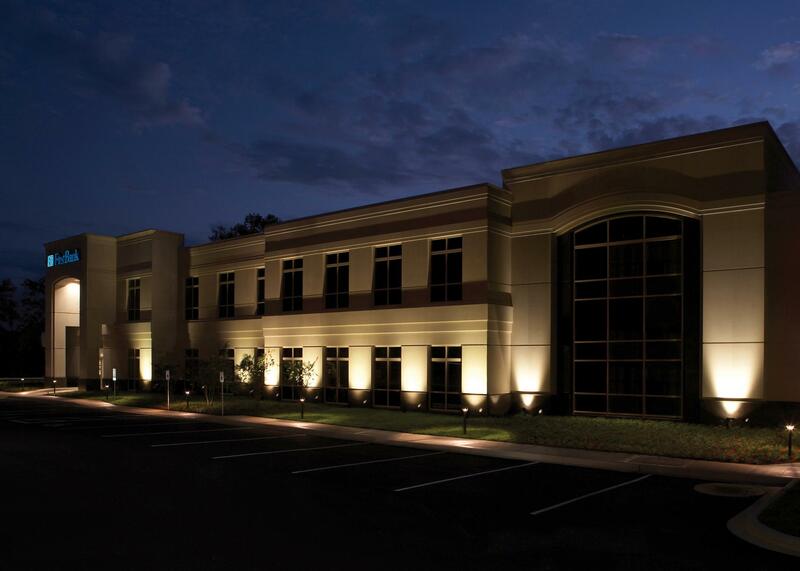 Our company provides outdoor lighting services for commercial properties across North Texas. Whatever your lighting needs may be, we can take care of it, including providing repair, installation, and replacement services. Our team is experienced and knowledgeable. We arrive at your property in full uniform and in clean, marked trucks. We’re proud of our reputation for excellence and professionalism, which has earned us loyalty from our customers over the years and, in turn, our name is a trusted provider of outdoor and grounds care services in the United States. We Specialize in Beautiful Outdoor Lighting That Is Worry and Maintenance Free! Professional outdoor lighting can make a huge impact on a property. 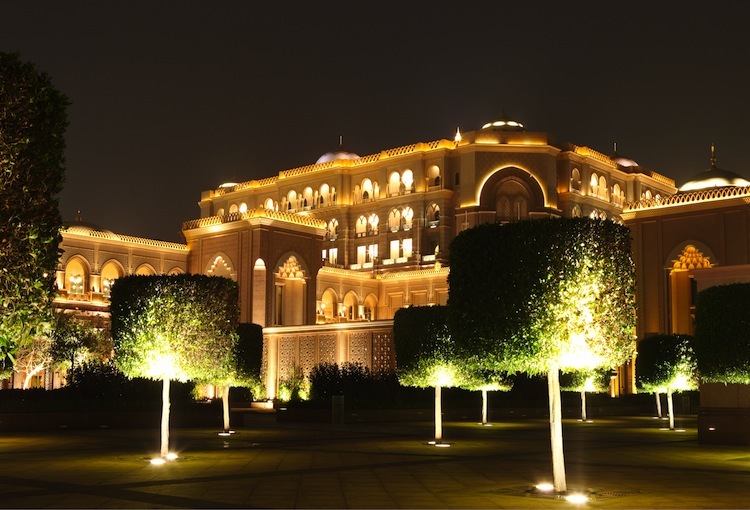 We at Miravista Landscaping provide spectacular designs and lighting solutions for our commercial clients. Our goal is to make sure that each customer is happy, and that our solutions are both worry and maintenance free. We’ll take care of all the details and provide complete lighting solutions that you can enjoy without any hassle.